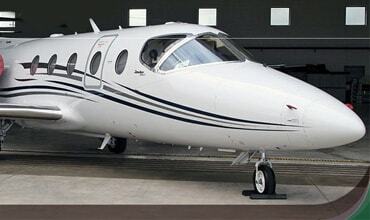 RegisterAnAircraft (RANA) is the aviation division of The Sovereign Group. Combining the experience acquired over 20 years in the field of aircraft registration and offshore company management, London-based RANA offers a complete range of professional and highly tailored services to aircraft owners and operators worldwide. All such corporate structures must comply with the current legislation in the home country of the beneficial owner and with international standards. With over 25 years experience in the field, Sovereign is well placed to advise on these issues. RANA is able to advise on the most appropriate registry for your aircraft. Issues such as the proposed use and operating base of the aircraft, the cost of registration, customer service and ease of process, geographical location and language will all need to be considered. In addition to its comprehensive knowledge base, RANA benefits from its established contacts with aircraft registries in Europe, the Caribbean, the US and elsewhere. Visit RegisterAnAircraft.com for further information.